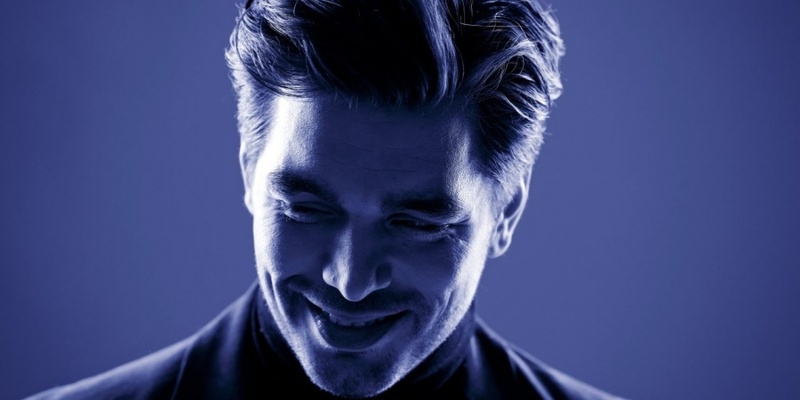 He scored the best result for The Netherlands since 1975, when he represented the Netherlands at Eurovision 2014 in Copenhagen as part of the The Common Linnets, and now he's back: Waylon will again represent the Netherlands at Eurovision Song Contest – this time alone. The last five days Waylon has teased us with five songs. And now he has decided which one he is bringing to Lisbon this May: It's Outlaw in 'Em! Willem Bijkerk – known as Waylon – got his big break on the TV-show Holland’s Got Talent in 2008 and was the first ever Dutchman to be signed by the Motown label. His debut album Wicked Ways achieved platinum status. In 2011 he released his second album, After All, and in 2012 he was voted Best Male Singer at the 3FM Awards. The Netherlands 2017: OG3NE - "Lights And Shadows"
Since 1975 the best result for Netherlands was in 2014, when The Common Linnets ended second with the song " Calm After The Storm". They ended last in the contest 5 times: 1958, 1962, 1963, 1968 and 2011. Since the introductions of Semi-finals in 2004, they only qualified for the Grand Final 5 out of 14 times.